We would like to thank our neighbors in Mission, Kansas for visiting our website. If you are looking for a licensed estate planning attorney in Johnson County, you have found a reliable local resource. Before settlers arrived in the area that would become Mission, Kansas, there were small nomadic Kansas and Osage Indian tribes living in Northeast Kansas. In 1825, the federal government gave the entire area of Johnson County to the Shawnee tribe — a tribe that had emigrated from Ohio and Missouri. Then in 1854, the Kansas-Nebraska Act ended the Indian reservation and allowed white settlers to enter the area. Later, a wagon trail was created between Independence, Missouri and Santa Fe, New Mexico. In 1926, the suburb that was originally known as Mission Hill Acres was sub-divided into 245 lots and put on the market by the Breyfogel family. Then, by 1935 there were five businesses that sprung up. They included a drug store, restaurant, hardware and dry goods store, a barber shop, and a cleaning and pressing service. In 1938, the postal authorities recommended that the name be shortened to Mission. People come to Mission from all over to work and shop, receive medical care and visit with lawyers and other professionals. Those who do, enjoy “big city services” in a friendly, small-town atmosphere. 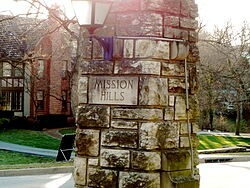 Although one might expect to travel a hundred miles into rural Kansas to find a place like Mission, the wonderful town is actually only minutes away from Kansas City, Missouri and Kansas City, Kansas. Mission is a special community that has been enjoyed by families for generations. Mission offers great opportunities to connect with neighbors and attend special events. 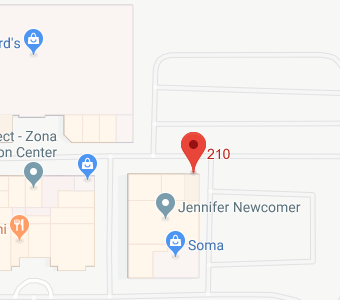 For those who are new to Mission, you can connect with other residents through the Neighborhood Services Department. 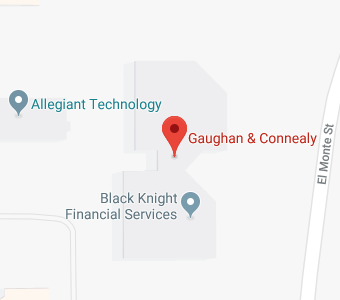 Here at Gaughan & Connealy, we take our commitment to our neighbors in Mission to heart. Estate planning provides an important opportunity for you to prepare yourself and your family for death, as well as, the possibility of incapacity during your lifetime. There are several different options when it comes to estate planning. Choosing the right one will depend on your individual goals for the future. Your Kansas estate planning attorney can help you create the perfect plan. 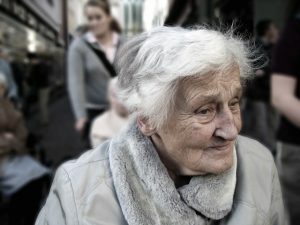 The legal definition of incapacity is the ability to comprehend the consequences of certain legal proceedings, including entering into contracts or signing legal documents. Incapacity could be caused by either a physical or mental condition and can be temporary or permanent. Now, when it comes to estate planning matters, incapacity refers to the ability of an individual to manage his or her own affairs and to make important legal decisions for themselves. The reason most people delay in creating an estate plan is that they believe they are either too young or do not have sufficient assets. But that is not the case. As your Kansas City estate planning attorney will tell you, you are never too young to start estate planning. That is because you cannot predict how long you have. Nor can you be sure that an unexpected illness or injury will not leave you incapacitated. In light of this uncertainty, the best course of action is to start your estate plan sooner rather than later. The reality is, the families of those who don’t have a plan are usually left to pick up the pieces without knowing where to start. If you have questions regarding the purposes of an estate, or any other estate planning matters, contact Gaughan & Connealy for a private consultation either online or by calling us at (913) 262-2000.